AOI is an automatic control system that combines motion control and machine vision. Machine vision completes the photographing and contrast detection of the workpiece. The motion control module controls the motion of the workpiece or controls the camera movement to assist detection. In this industry, the motion control method is point control and has two requirements of high speed and smoothness. 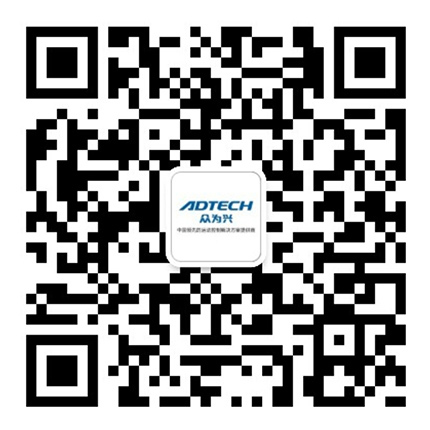 ADTECH engineering application team is very familiar with the process requirements of AOI, and has accumulated rich experience in visual applications. It has successfully developed many application cases including visual inspection, visual positioning and visual rectification.